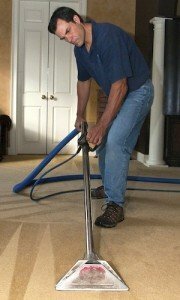 Based on 10 years of experience and hundreds of customers, the experts at Gentle Clean have simplified home carpet care. Your investment in and the overall lifespan of the carpet in your home. Your overall quality of life. Many carpet salesmen and installers fail to mention proper care instructions – it’s in their best interest that you come back for new carpet sooner! Our experience shows that home carpets are not cleaned frequently enough and both family health and carpet lifespan suffer. 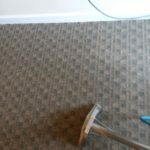 Professional carpet care is not a one time event – it is routine, annual home maintenance. To address these issues and simplify life for homeowners, the We Care Program was created. A yearly, whole house cleaning of all carpets. One Free Spot Treatment ($100 value) each year for any spills, stains, or other accidents. Quarterly email with carpet care tips & best practices to keep your carpet looking its best. 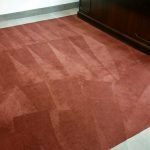 Email Service Reminders to make sure your carpet receives the attention it needs. The cost of the program is entirely dependent on the size of your home and the amount of carpet you have. On average, cleanings range from $200-$450. We will provide an accurate estimate to you once we know more about your home. 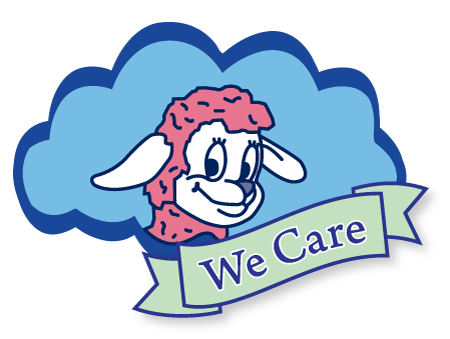 Ready to enroll in We Care? Contact Gentle Clean Carpet Care today and reap the benefits of this program!